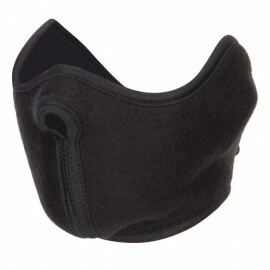 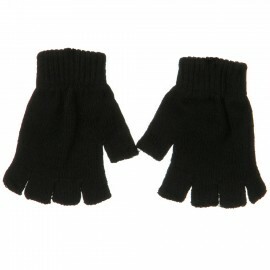 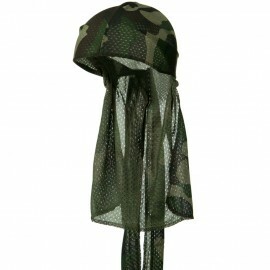 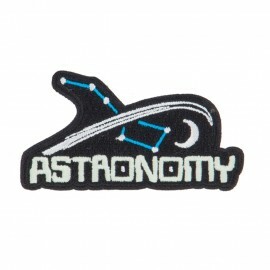 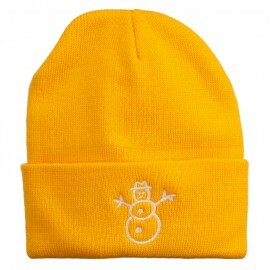 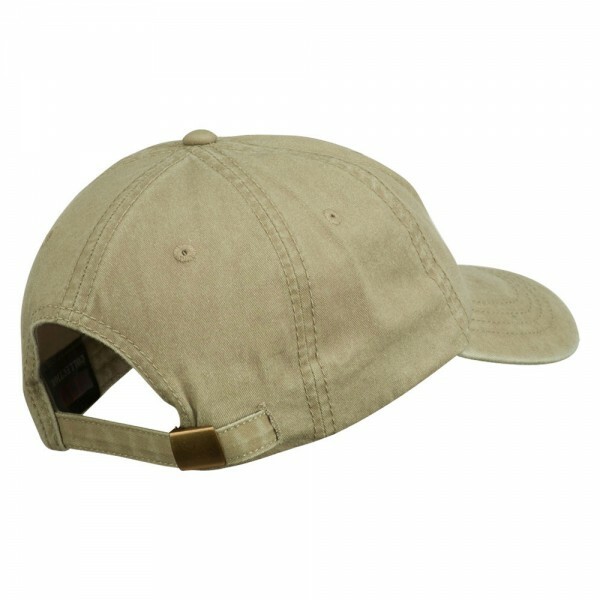 One size fits most with an adjustable buckle strap closure, fitting up to XL size. 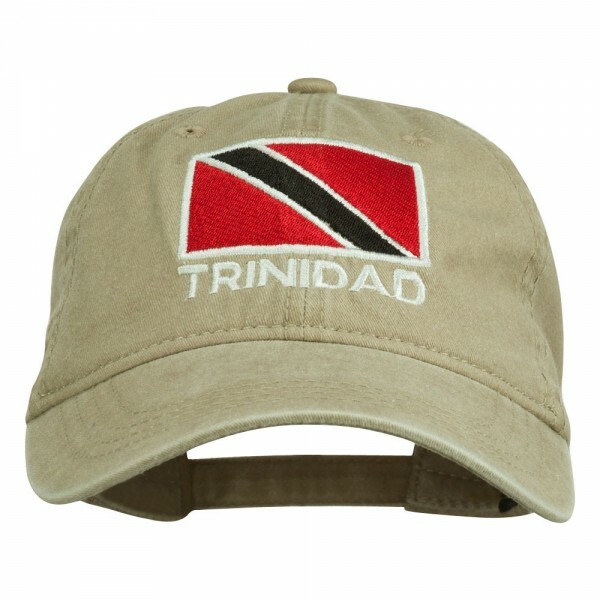 Wording and flag design of Trinidad are embroidered on the front crown of cap. 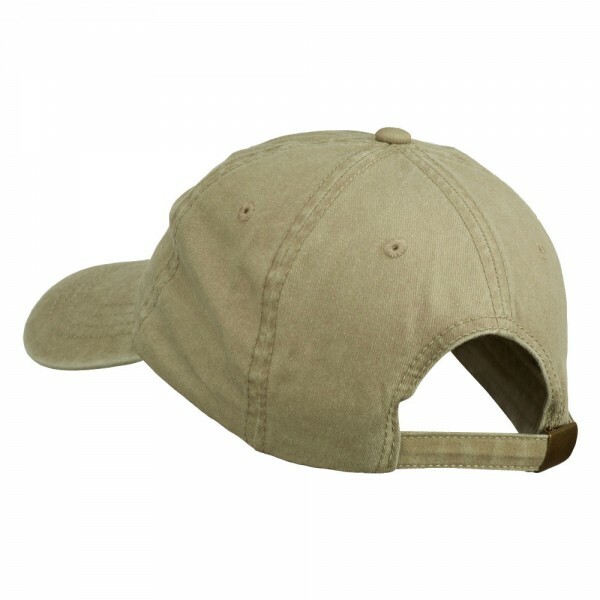 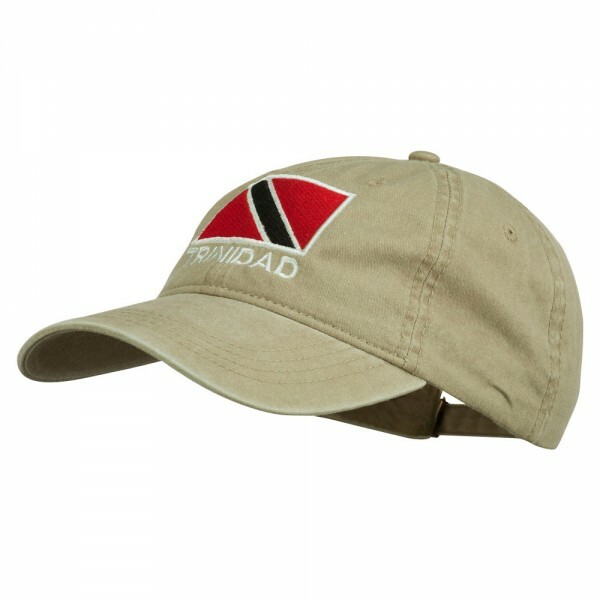 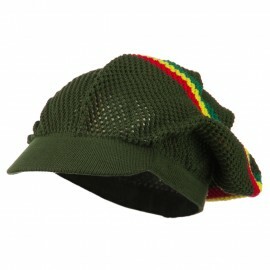 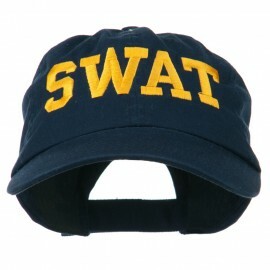 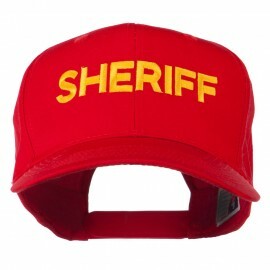 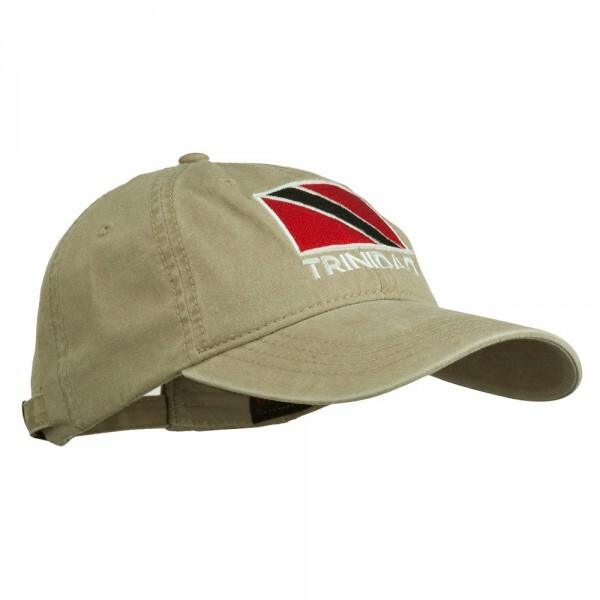 Our Trinidad embroidered cap is great for representing and supporting Trinidad and for other occasions.